Recently I have formatted my hard drive and recovered some of my important official files. A ZIP file of few 100 MB is one among them. I am damn sure that the ZIP file worked fine before formatting. I can’t figure it out what happened then. Is there any ZIP file repair software that can easily repair the corrupt ZIP files or extract the contents inside the ZIP file? According to ZIP file experts these kinds of corrupt ZIP files can be repaired easily using well equipped ZIP repair software. Here well equipped repair software or a ZIP repair software with powerful mechanism is needed because incase if an unknown repair software is deployed to repair this corrupt ZIP files means there are several chances that the unfamiliar tool may corrupt the ZIP file further leaving a complete mess of the file. This is why a power packed ZIP repair mechanism is needed. 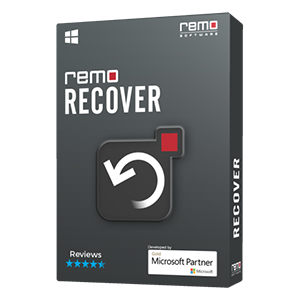 Software with such facility and expected powerful mechanism is with Remo Repair ZIP. This tool is stuffed with lot of useful facilities and they are listed below. As mentioned earlier some of the corrupt ZIP files require a lot of intensive care while repairing the ZIP files like the one mentioned above. 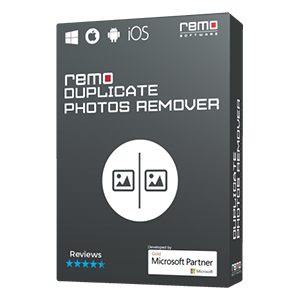 For this kind of weird ZIP files that are corrupted due to various reasons Remo Repair ZIP has a special mechanism designed and developed by group of skilled developers. This ultimate mechanism has the potentiality to repair any complex ZIP files that are corrupted. To say the truth installing and using Remo Repair ZIP software doesn’t require Master degree or computer geek knowledge. Just a basic knowledge about computers is more than sufficient. If you are a naïve user, don’t worry. Just follow the steps provided here. 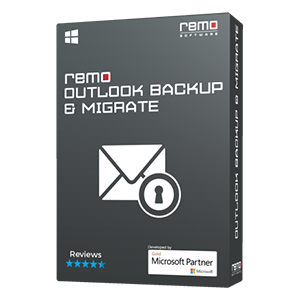 Additional Info: This application is also comes handy to repair damaged files on all Windows machines quickly. Learn more by clicking on given link.